For everyone travelling between Delhi and Haryana, your lives are about to get a little more convenient. The third metro link between the two is ready to start in June. The green line will be extended to accommodate the new Mundka-Bahadurgarh corridor. This third link between Delhi and Haryana will definitely make commuting easier for people travelling up and down between these areas. 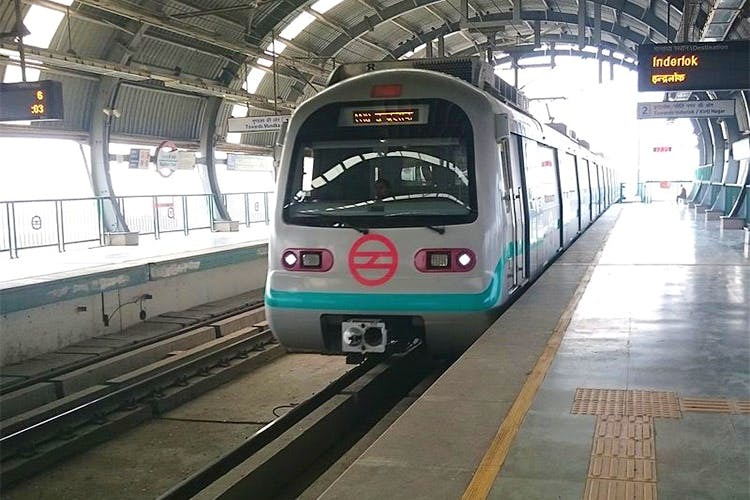 It will have seven stations – four in Delhi (Tikri Border, Ghevra, Tikri Kalan and Mundka Industrial Area MIE), and three in Haryana (Bus Stand, Modern Industrial Estate and City Park). This will definitely help cut down travel time for people going up and down between the two states. We hope this means that there are going to be more routes opening between Delhi and Haryana to make commuting a quicker and easier affair.